Filled with betrayal and revenge, two families struggle with a curse that stretches back to Voodoo-ienne Marie Laveau in this contemporary southern gothic adventure. Prepare for a wildly original twist on the paranormal. 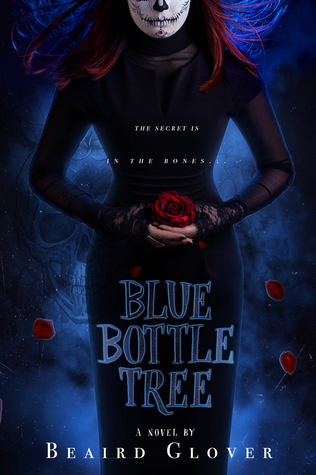 Blue Bottle Tree by Beaird Glover will be released October 24th and is available now for pre-order.